On December 29, 2015 a page wide article on circular economy was published in the Dutch AD newspaper and all the regional newspapers of the Wegener Group. 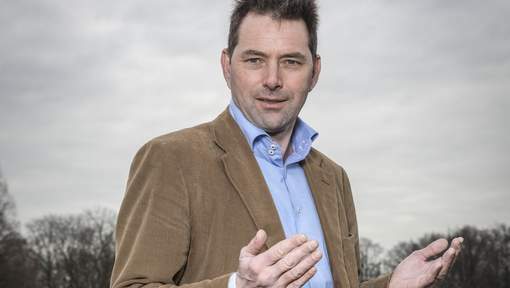 It concerned an interview by AD journalist Natasja de Groot with Acceleratio’s Managing Director Freek van Eijk on behalf of the platform Nederland Circulair. Quite positive is the fact that it appeared in the economy section of the newspaper and not in the corner of “sustainability” or “nice to have”. That is how we should look at Circular Economy. It is a system change; another way of designing, producing and consuming. That makes it a lot bigger than just sustainability. It is a new Economical Model. A system that focuses on the maximisation of the reusability of products and resources and minimisation of the wasting of value.